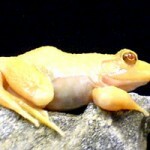 Dr. Ahn’s research focuses on neural control and mechanics of legged locomotion in animals. 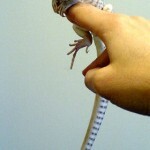 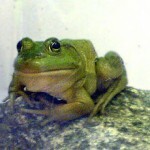 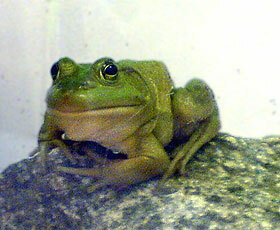 She is currently using a variety of reptiles and amphibians as experimental animals. 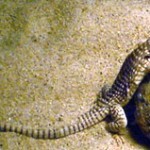 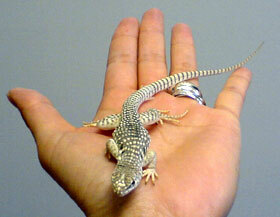 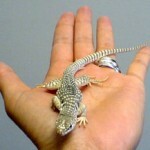 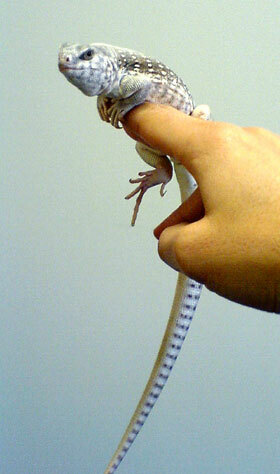 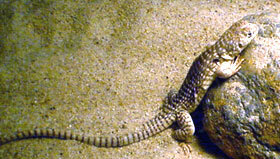 A juvenile Desert Iguana, Dipsosaurus dorsalis. 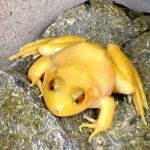 An albino American Bullfrog, Rana catesbeiana. 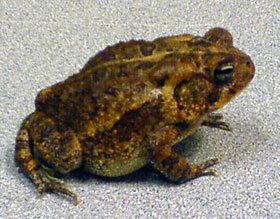 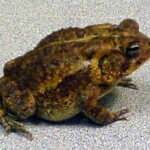 Gulf Coast Toad, Bufo valliceps. 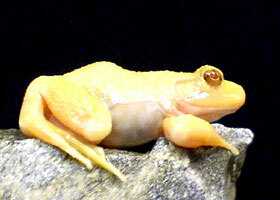 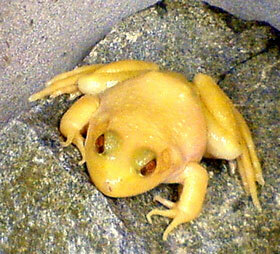 An albino bullfrog, Rana catesbeiana.